Motivated seller wants an offer on his beautiful home! 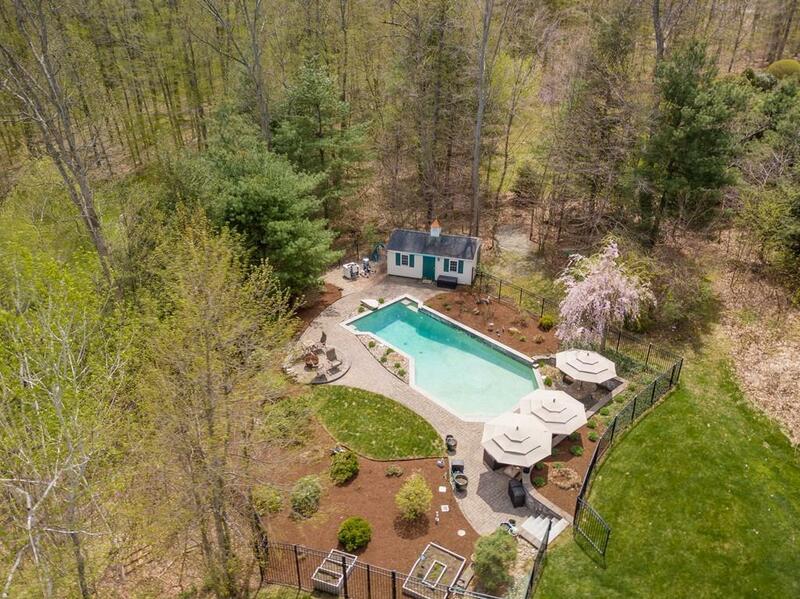 Situated high in Prospect Hills, 4800+ SF of relaxation , mountain views and a gorgeous yard with Gunite Pool to look upon. Bright spacious rooms and at the heart is the Chefs kitchen and Family room featuring granite counters, large island, high-end stainless appliances, dining area, & fireplace. Nearby mahogany deck makes for easy BBQ. The Butlers pantry/ wet bar is perfect for entertaining and when done retire to the dreamy 1st floor Master Suite with spa bath - dressing room & large closet. 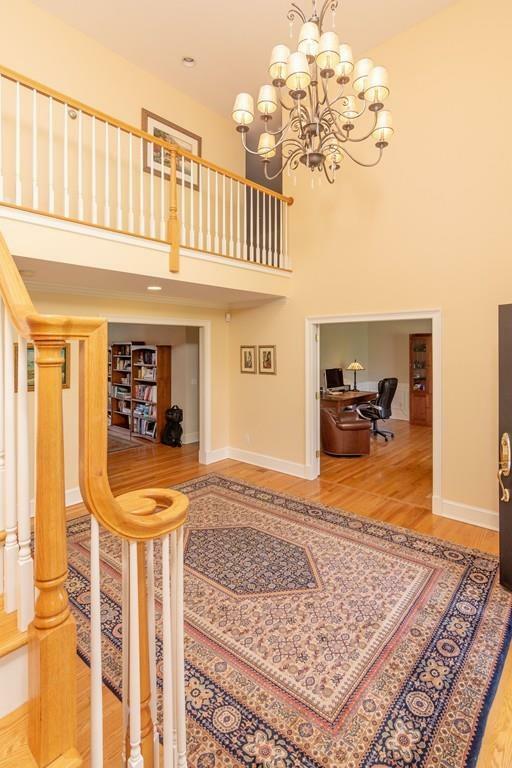 Turned staircase leads to 3 BRs upstairs featuring a jack-n-jill bathroom and study area overlooking the great rm. 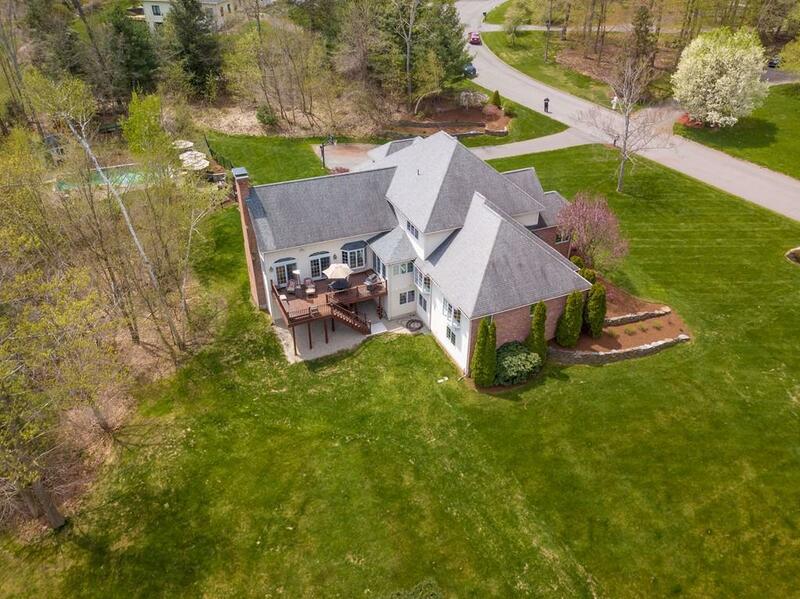 Renovated by Laplante, the 2300+SF LL walk-out is amazing and include family rm/media rm, exercise rm, sitting rm, 2nd kitchen, full bathroom, craft room/home office, and a aquatic therapy pool to keep you in shape! Great mechanicals, Tankless HW, 3 Furnaces multi-zoned w/ WIFI & NEST thermostats, 2x 200 amp electric. Disclosures Living Area Does Not include Another 2300 Sq Ft Finished Walk Out Basement By Laplante. Measurements Are Approximate & Should Be Verified By The Buyer.